FutureGym's Future Body Programme guides you through a reliable and effective skeletal realignment, muscle rebalancing and motor-relearning strength, conditioning and body-sculpting transformation process. 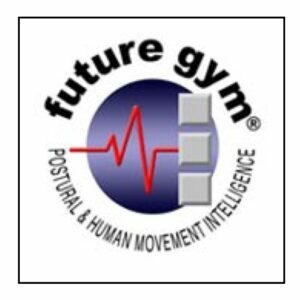 FutureGym’s Future Body Programme guides you through a reliable and effective skeletal realignment, muscle rebalancing and motor-relearning ‘strength, conditioning and body-sculpting’ transformation process. This A4 book has step-by-step instructions and black and white photographs of over 80 FutureGym positions. Downloadable as a 128-page electronic book this is a quality everyday working manual for people wanting to end pain, improve performance, and restore optimal physical condition.